A half round reception desk from OFM's Marque series, this double-unit station features a spacious rounded counter and a two person desk with separated work areas. 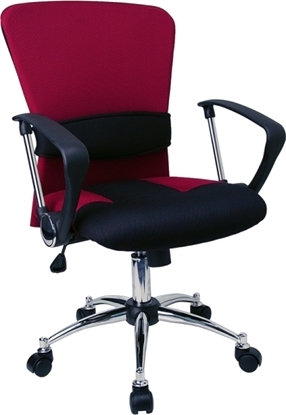 The eye catching and affordable Marque 55292 features a high-end designer look and makes a great addition to any lobby or waiting room area. 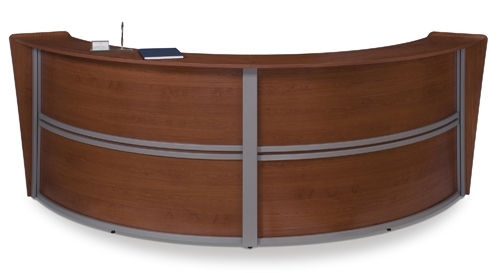 This elegantly curved reception station includes a long transaction top for guest use, plenty of space for one or two receptionists, and is available in 4 colors. 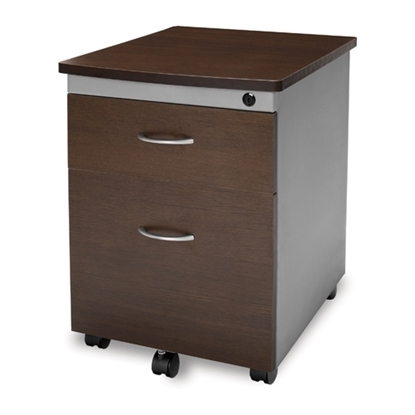 A perfect solution where storage is needed, the 55106 Mobile Pedestal features 1 Box and 1 File Drawer that are center locking. 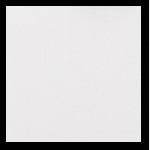 This pedestal is available in 4 different colors to match almost any existing office décor.